Keywords: Insulin, insulin analogues, basal bolus insulin treatment, continuous subcutaneous insulin infusion, insulin pump, inhaled insulin, type 1 diabetes mellitus. National Institute for Clinical Excellence. Technology Appraisal Guidance No 57. 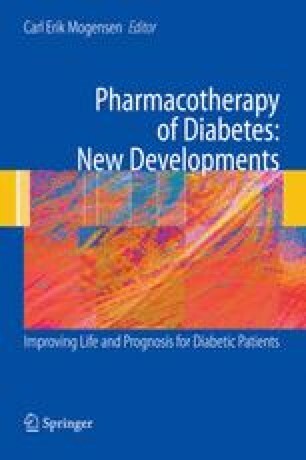 Guidance on the use of continuous subcutaneous insulin infusion for diabetes. February 2003 (http://www.NICE.org.UK). National Institute for Clinical Excellence. Inhaled insulin for the treatment of diabetes (types 1 and 2). NICE technology appraisal guidance 113 (2006). Available from http://www.nice.org.uk/TA113.